The Best Retargeting Blogs from thousands of Retargeting blogs in our index using search and social metrics. We’ve carefully selected these websites because they are actively working to educate, inspire, and empower their readers with frequent updates and high-quality information. Bucuresti About Blog Retargeting is a marketing automation tool that boosts the conversion rates and sales of online stores. Facebook fans 7,542. Twitter followers 251. Facebook fans n/a. Twitter followers 221,281. San Francisco & Chicago About Blog Our vision is a world where every business, large or small, can easily and effectively personalize its marketing. Our simple but powerful online tools give marketers everything they need to gather visitor data and use it to power advertising campaigns that show the right ad to the right person at the right time. Facebook fans 8,753. Twitter followers 1,401. About Blog Marketing Land's guide to all things Retargeting.Marketing Land provides internet marketing news and analysis, along with columns covering practical tips and strategies to succeed with online marketing. Facebook fans 184,914. Twitter followers 196,167. Bengaluru, India About Blog We thrive on data and work hard to crunch interesting insights that can make app retargeting efficient. Facebook fans 219. Twitter followers 67. Irvine, CA About Blog The latest news, videos, and discussion topics on Ad Retargeting. Facebook fans 3,478,957. Twitter followers 3,377,790. Toronto, Canada About Blog Leading e-commerce blog for inside tips on how to take advantage of your Facebook pixel's powers, retarget your past website visitors and generate sales. Facebook fans 3,828. Twitter followers 1,317. About Blog We operate in the online advertising space and strive to offer the most user-friendly tools to allow advertisers, media agencies and marketers to advertise to their social media, email and blog followers. 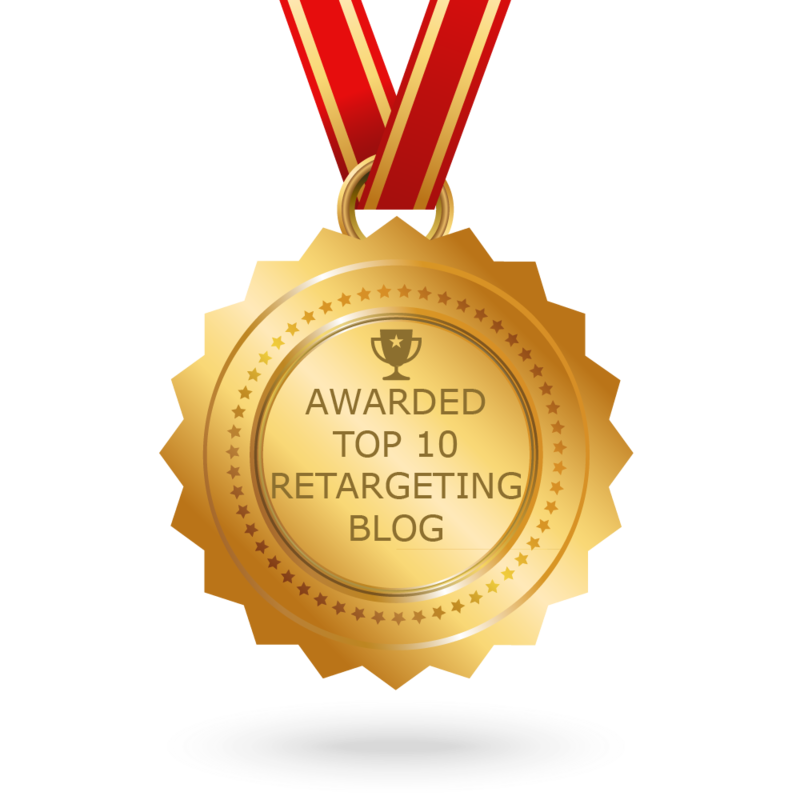 CONGRATULATIONS to every blogger that has made this Top Retargeting Blogs list! This is the most comprehensive list of best Retargeting blogs on the internet and I’m honoured to have you as part of this! I personally give you a high-five and want to thank you for your contribution to this world.